Raymarine ST40 - When Size Does Account!!! 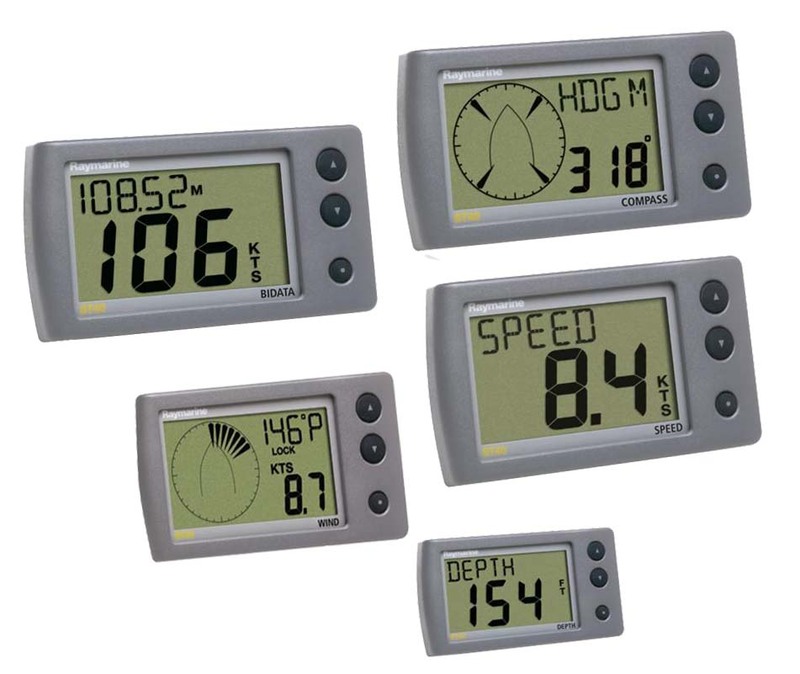 If you have a smaller yacht, powerboat or a RIB (Rigid-hulled Inflatable Boat)and you're short of space but you do want to have these Nice and Big Instrument displays then Raymarine ST40 Series is your answer! The ST40 Series has a big and sharp LCD display with extra large digits with an outstanding visibility in all lighting conditions and yet it's still a powerful, feature-packed SeaTalk compatible instrument that offers full integration with Raymarine autopilots and naviation equipment. Raymarin ST40 has an easy and simple operation using only three control buttons, a compact package that could be a stand-alone instrument or a complete system and could be mounted on a surface or brackets.